Ever since we came back from Lisbon, I've been yearning to go back and explore more. It's no secret that I fell in love with Portugal; what's even more fascinating is how many of you keep asking me for travel tips and what to see, eat and do there! 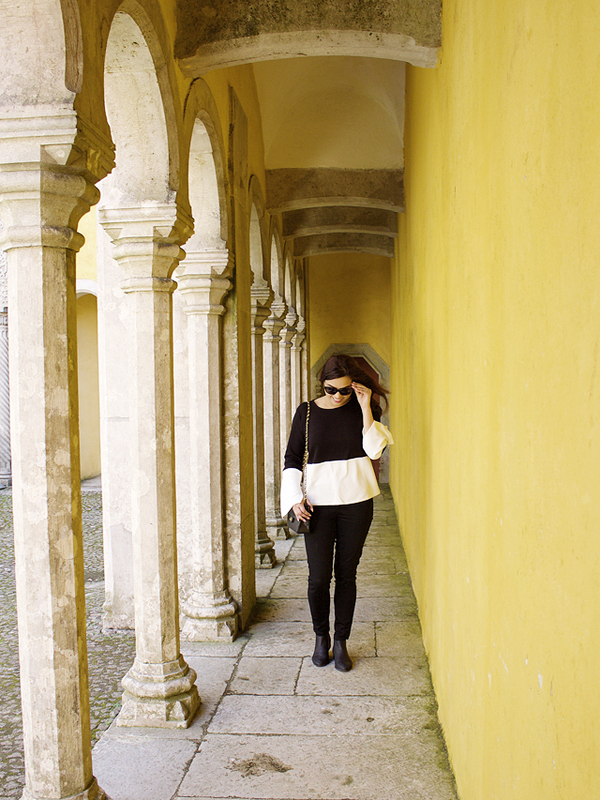 I've got a video dedicated to our week in Portugal that includes Lisbon, Sintra and Porto. Check it out if you haven't already. However, I thought it might be fun to put a *quick* guide together as well. As much as this is for those of you requesting a post, it's actually a great memory for me and James since it was our first time traveling to Europe together. While I love to explore a new city, I dread the idea of being on vacation and running around like a maniac! In such a short period of time, I was impressed with how much we were able to get done each day without exhausting ourselves. O Mundo Fantastico Da Sardinha: Whimsical sardines museum, it's the perfect spot to pick up favours for your loved ones back home. Castelo De Sao Jorge: Village and culture built in and around this iconic castle in Lisbon; fun to explore for an afternoon. Praca Do Comercio: Great area to grab food, take in the scenery, walk around or even enjoy a wine tour or two. Santa Justa Lift: Such a touristy thing, but I loved seeing it in person. Rua Nova do Carvalho: This is where all the parties and nightclubs are; back in the day it was a hidden gem, unknown to even localists. Now it's definitely where everyone wants to hang out with friends to have a good time. 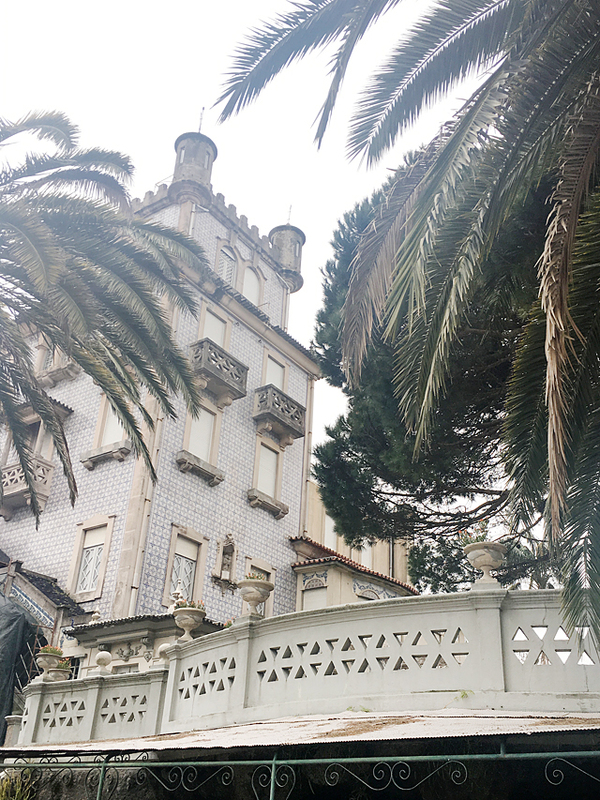 Sintra: Take a day trip outside of Lisbon if you have time to explore Pena Palace and the city of Sintra - we were shocked at how much there was to do there! Whenever I replayed my Instagram Stories or Snaps during the trip, it seemed like all we did was...eat. And that is probably true. One of the big reasons why we chose to travel to Lisbon for our vacation this year was because we're huge fans of Portuguese dishes! Living in Little Portugal in Toronto has been quite an experience. Pingo Doce: Our second home in Portugal... we went to the grocery store almost daily because we were so fascinated by its offerings. Each one that we went to was also different! We grabbed breakfast from there often, as well as Portuguese chicken. YUM!!! Zambeze Restaurante: We came across this place randomly while trying to get to the castle in Lisbon. It was raining viciously, we were starving and tired from getting halfway through the steps and decided to take a break and eat a little snack. We got grilled vegetables to share; seriously the BEST I've ever had. Such a simple dish made into something incredible. I am salivating just thinking about the zucchini. Atalho: This is a fancy beef/burger/steak joint that we read a lot of great reviews about. All correct! We shared a burger, rib eye steak, fries and salad. It was delightful and the staff was super friendly. Fish Fixe (Porto): While staying in Porto for a couple of days, we discovered a lot of amazing dishes there as well. This was where we went for our anniversary dinner. We got to sample all kinds of seafood and dessert. Perfect spot to go with your significant other! 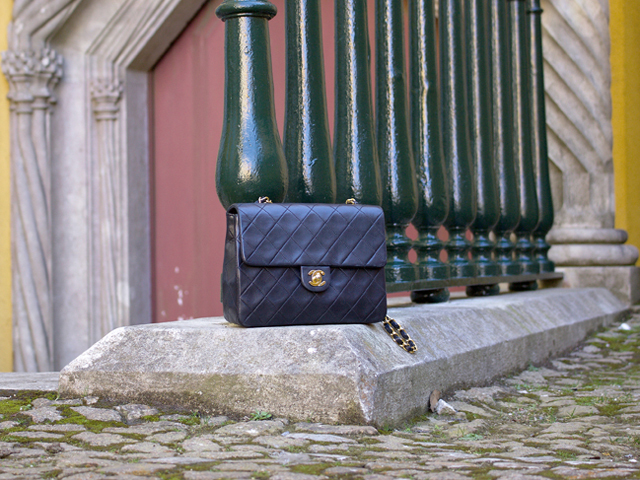 Piken Box (Porto): Another gem we discovered in Porto while aimlessly exploring the city. I got to try this really interesting sandwich which was bread, egg, fries, gravy and meat. VERY filling, but so so so delicious. Arigato Sushi Arena: Well-known sushi in Lisbon, so we had to try it! Restaurante a Taverna (Sintra): One of our last meals (cries); we decided to go for seafood one more time. This is where we explored more traditional curries and seafood rice. When we began planning our trip, one of the things I wanted to look into was local cooking classes to learn how to make Pasteis de Nata. 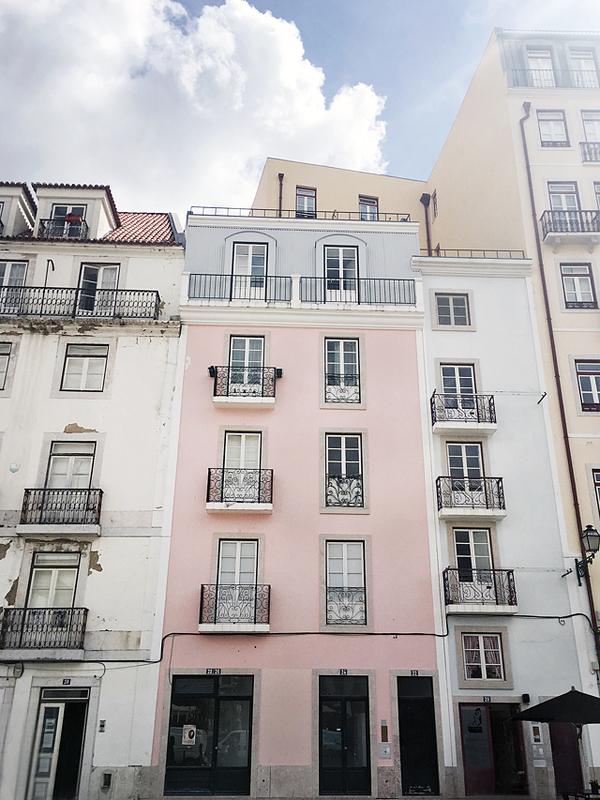 After searching various types of schools, we came across Cooking Lisbon; to be honest, what sold me was the fact that I could instantly purchase a class online, including time and date, and we were able to conveniently fit it into our schedule! 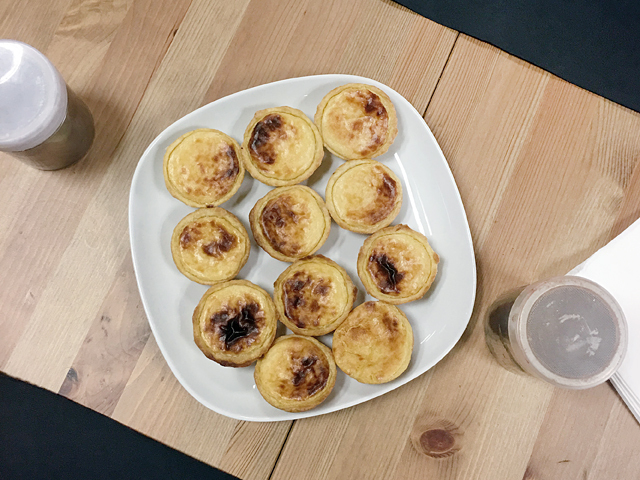 It was a lovely experience learning to bake custard tarts with a small group, and take some home too. Next time we travel to a city or country full of culture, we'll definitely look into cooking classes again. Bring your best walking shoes, the hills in Lisbon are NO joke. If you're going for tarts and pastries, be sure to have them only from places that have a sign that says, "Fabrico Proprio." This means that they make their tarts in-house so they'll be hot and fresh. Take a quick trip to Pingo Doce and experience local grocery shopping, I was amazed! Wear layers; the weather is truly unpredictable. I'm usually not a huge fan of seafood, but it was completely different there and I enjoyed every meal I had. A couple of things we unfortunately didn't have time for was Belem and the Algarves. We decided to opt for Porto because so many of our friends talked about how much they loved it. Maybe it was the time of the year, but it was quite a big disappointment for us. I'm also interested in exploring more castles and seeing some of the other towns surrounding Lisbon for day trips. Are you planning a trip to Lisbon/Portugal? 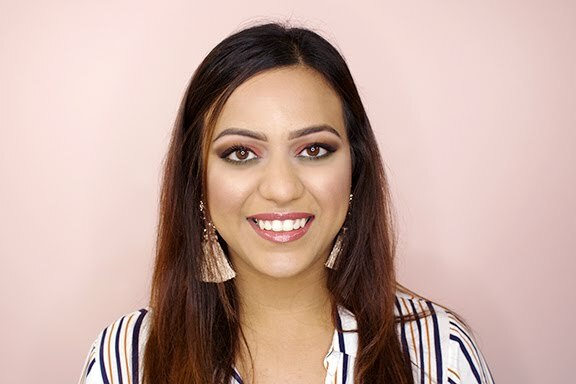 Lets chat on Instagram and Twitter - would love to know what your itinerary looks like!